Batch coder is a high utility product which functions in many applications such as to code mandatory/obligatory variable information like Best Before, Batch No., Mfg. Date, Exp. Date, M.R.P. Incl. Of All Taxes or any other details simultaneously in one stroke. 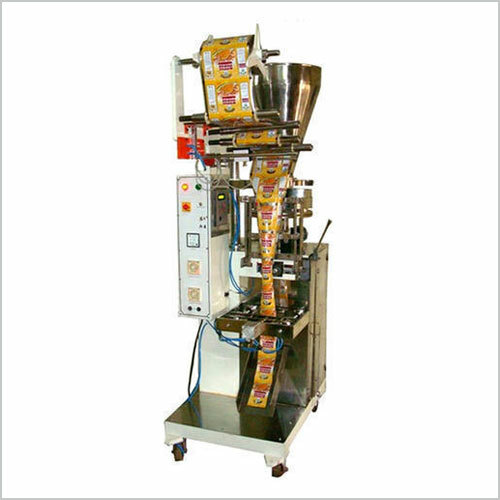 We are leading manufacturers of batch coding machines supplying Batch coder machine at a competitive price range for our esteemed customers. 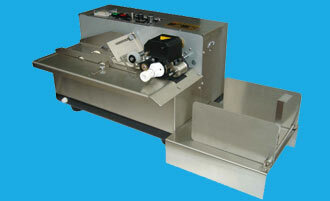 We offer superior quality Foot Sealer. 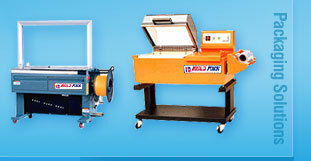 These provide economical and durable sealing / packing solutions. 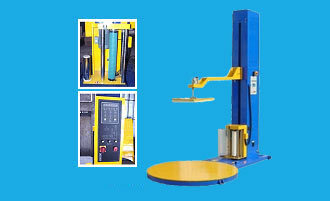 We have designed it to facilitate the requirements of many industries. 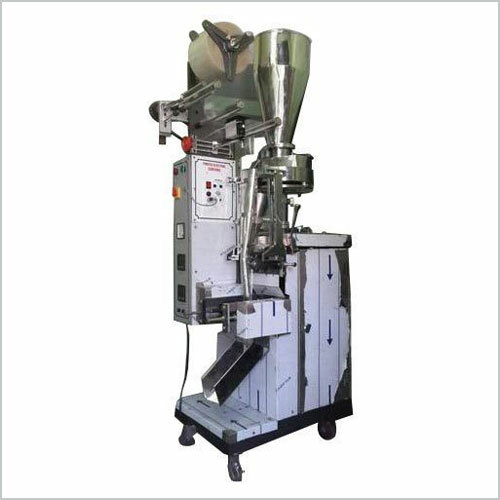 Our foot sealer is a reliable product to seal the packed product in order to prevent or reduce the risk of damage. 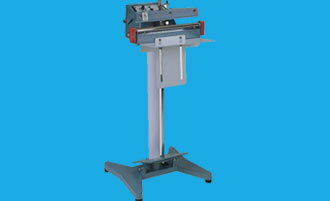 We offer this Stretch Wrapping Machine to our customers at an affordable price. 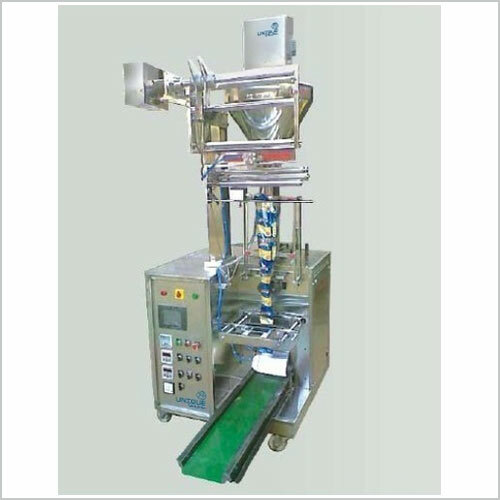 This stretch wrapping machine is fully automatic & can operate continuously under severe industrial conditions. This kind of setup not only allows it to work as a conventional stretch wrapper but also as a top banner or semi-automatic stretch wrap machine if required.